This Big Dog Breeds 3 page details the dogs that are among the most numerous group of animals in the world. They were first developed for only two purposes: Hunting and Farming and many can trace their roots to ancient times. 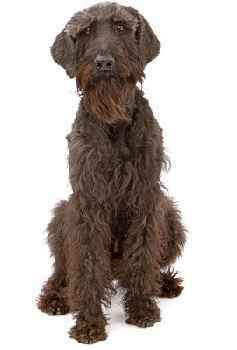 Don't forget to check out the other pages 1 - 5 in this list of big dog breeds! 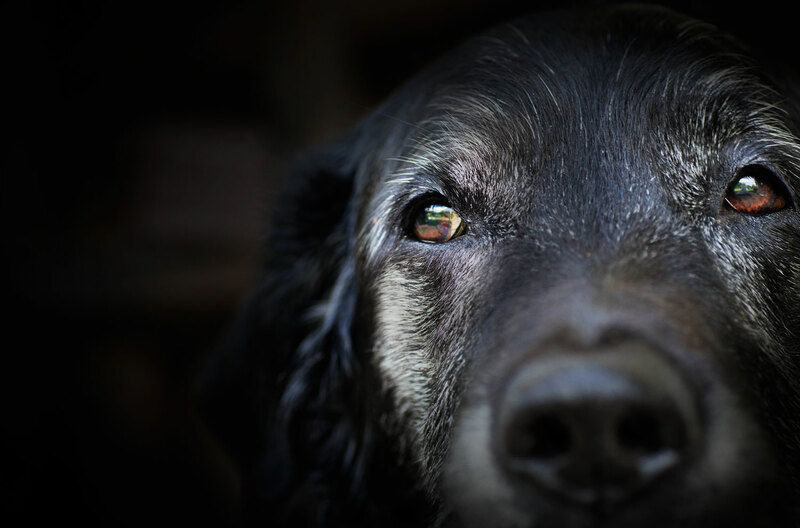 Today, while many are still be used for their original purposes, most enjoy the comforts of homes and serve as loyal family pets. Big dog breeds share one thing in common: Their size. 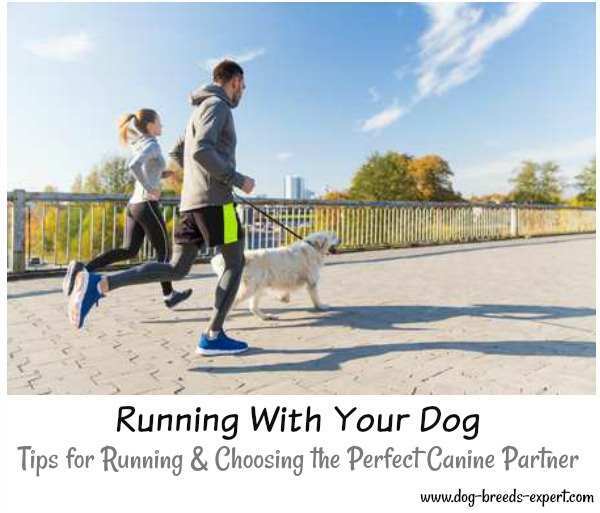 Beyond that, they vary on the amount of grooming needed, the ease of training, the amount of daily exercise required and their basic temperaments of personalities. 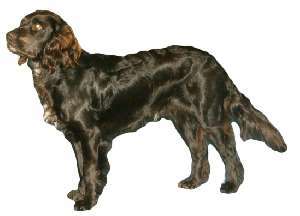 As an all purpose hunting dog, they can track, point and retrieve over most any type of land. 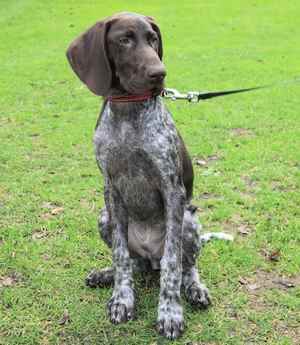 There are three varieties, the German Shorthaired Pointer or GSP, The German Longhaired Pointer and the German Wirehaired Pointer. The ideal owner would be a hunter, or an active owner who loves to run, hike or cycle. These dogs can serve as both gun dogs and companions as long as they get enough energy. 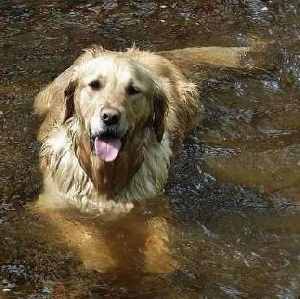 They love the water and they make excellent retrievers for hunters. 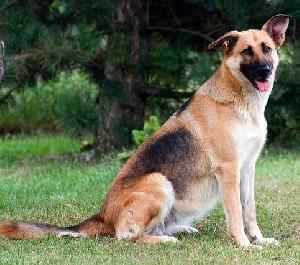 One of the smartest dog breeds, the German Shepherd is a real workaholic. Intent on any job you give them to do, they will perform faithfully and with complete devotion. 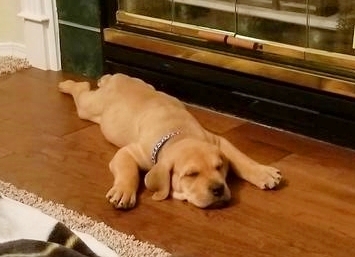 There is no questioning why this breed is so popular--they make great companions but also serve in the armed forces, as police dogs, as search and rescue, guarding, among many others. 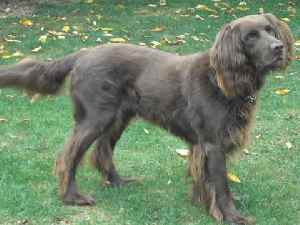 A very versatile hunting dog, they can point, retrieve, trail and even kill game, though many are just devoted family pets. Being a little boisterous, they may not be ideal for very young children. Some do not do well with other small pets unless trained early, but training is relatively easy if a gentle approach is taken. 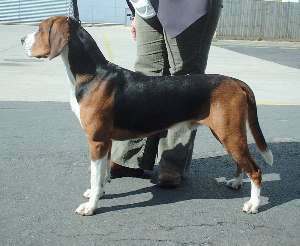 They are known to be barkers and or whiners which means they may not be ideal for those looking for a quiet breed. 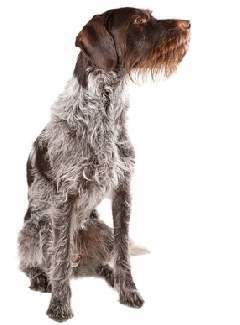 With energy to spare, the German Wirehaired Pointer is a rugged bird dog and happy companion. A little on the stubborn side, they have retained a guarding instinct which means they can be rather aloof with strangers. They are a perfect fit for someone who loves the outdoors and has the energy and time to accommodate their need for exercise. Their size places them in between a large and a giant breed dog, but we've chosen to list them here too. Having been originally developed to be a larger drover, there was probably quite a few breeds that went into their creation. They are household pets today, although there is still a need for their services as police dogs. Being reserved with strangers, they make great guard dogs. 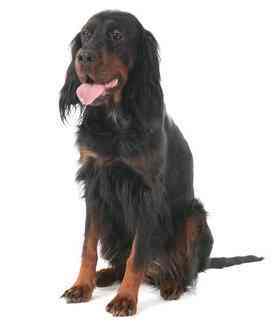 They are a little too boisterous with young children so they may not be the best choice for family pet. An athletic, strong, obedient dog, they are truly everyone's best friend. 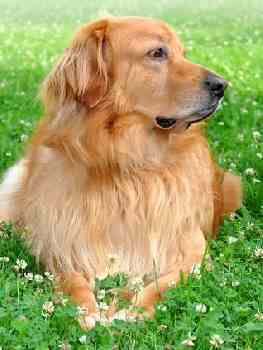 An excellent choice for a family pet, they are devoted to their people and good with children. 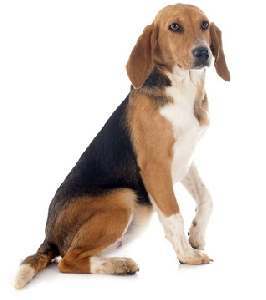 Being an active breed, they require abundant daily exercise and failing to fulfill this need leads to problem. They love walks, romps and especially retrieving games. They also require a decent amount of grooming, but if owners are willing to meet their needs, they will be rewarded with a wonderful pet. A little more protective than other setters, the Gordon can be reserved around strangers and sometimes aggressive around other dogs. They are energetic and could run and hunt all day which means this level of energy needs a regular outlet. They need an active family that will keep their exercise needs a high priority. These are friendly, strong, energetic dogs, good with children and other dogs. 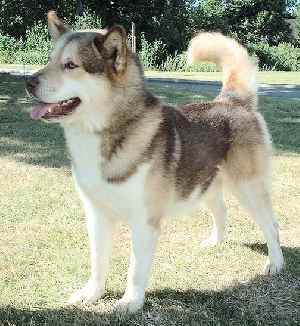 They are believed to be a very ancient breed that was used by indigenous people of Greenland to hunt seal and polar bears. Like other sled dogs, they have a tendency to roam and can be difficult to train. As a highly active dog, they need outlets to use up some of that excess energy. Known as the world's fastest "couch potato" they are quiet and calm indoors. 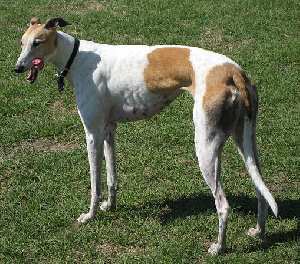 They are good with other dogs and with children and can be taught to be fine around other pets. They have a strong prey instinct which means they are likely to chase anything small that moves. They are sensitive and independent but respond to training and are eager to please. They do need daily exercise but can achieve this with a daily walk or a place to run. 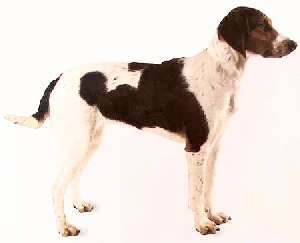 Holstein Hound, Hanovarian Haidbrake to the Courtlander Hound. They are easy going hunters who love to flush out small game. Very rare outside their native country. More playful than foxhounds, but not as much as beagles, they are happy and do well with children, but are reserved with strangers. They need daily exercise in a fenced in area or a daily walk. 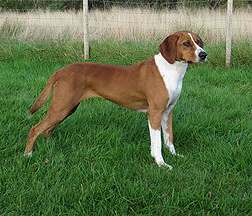 They have been in America since Colonial times where they were used to hunt hares, but have never been widely accepted as a solely companion dog. These dogs are slowly gaining in popularity. They were developed in Germany in the first half of the 20th century. They are a loyal, friendly family companion today, but once were used as farm dogs. They are easy to train but don't do well around other dogs. 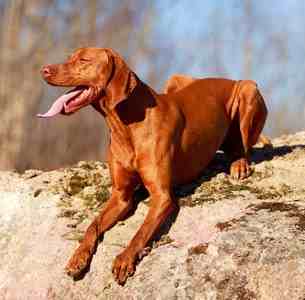 There are two varieties of the Vizsla, the Wirehaired and the Shorthaired. Both are excellent hunters but also make loyal, loving family companions. They have tons of energy so any family interested in this breed must know that their exercise needs must be met on a daily basis. They are good with other dogs and children. They learn quickly and are eager to please. These dogs, developed in Norway, are quick thinking hunters designed to work in the icy, snowy Arctic areas. They are full of energy, but rare outside their native lands. The following books give further information on big dog breeds - all a great read! Click on the images for more details.